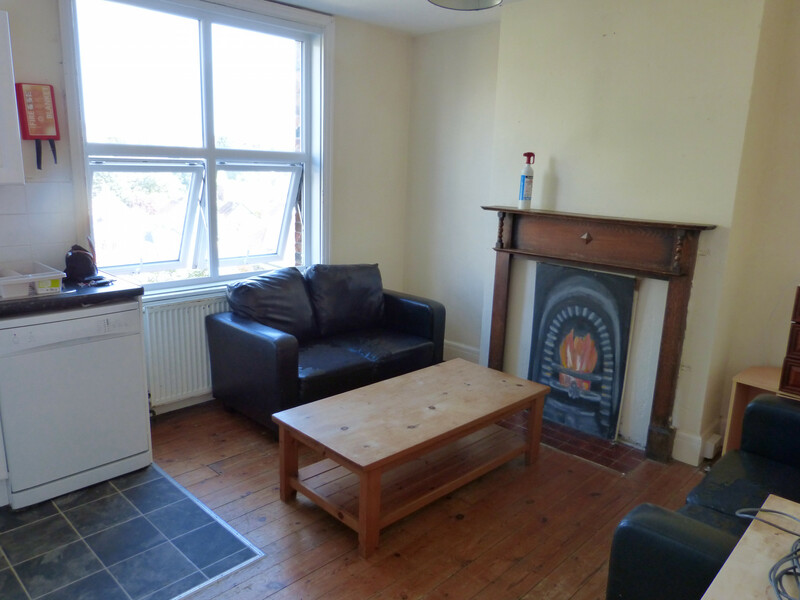 Sussex Student Lettings is delighted to present this fully furnished 4 bedroom student property in the Hollingdean area of Brighton for £140 per person per week. The lower ground floor comprises of one double bedroom, store room, and WC. 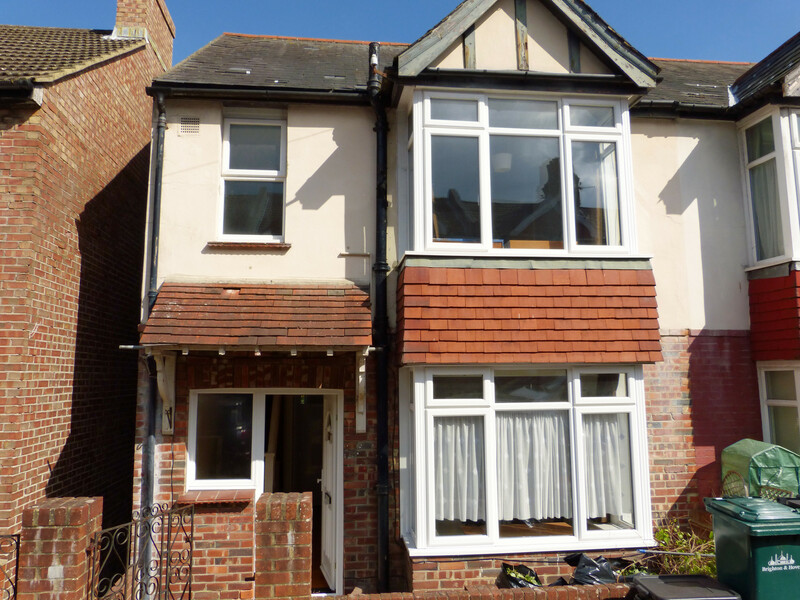 The ground floor has a kitchen/diner and second double bedroom, and the first floor has a further two double bedrooms, and bathroom with bath and shower over. In addition, the property has a lovely rear garden. It's only a 2 minute walk to 'The Dip' for the number 50/50U bus to and from Falmer campuses, and the house is close enough to the Falmer Campuses to ride a bike in. As part of the University of Sussex Students Union, we charge NO FEES to students. This potentially saves each tenant £250! Call us now to arrange a viewing.